Paris and Houston – December 21, 2016 – Technip S.A. (Euronext: TEC) and FMC Technologies, Inc. (NYSE: FTI) announced today that the Chancery Division of the High Court of Justice of England and Wales approved the European cross-border merger between Technip and TechnipFMC and set the date of completion for January 16, 2017, after close of business. 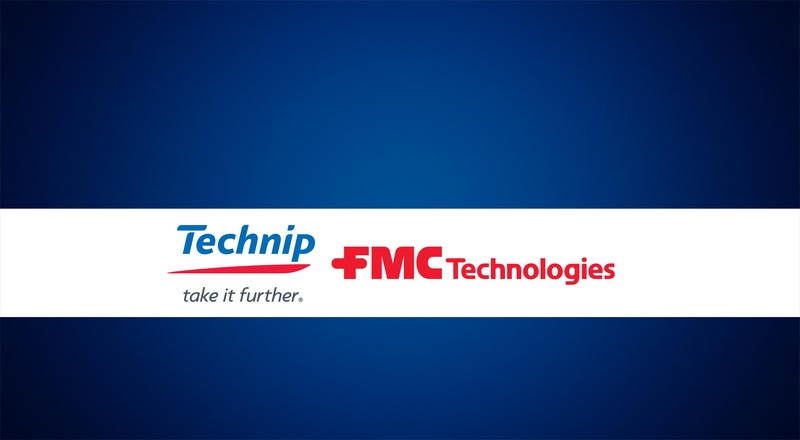 Houston and Paris – December 5, 2016 – FMC Technologies Inc. (NYSE: FTI) and Technip S.A. (Euronext: TEC) announced that the companies’ respective shareholders voted today to approve the proposed business combination of Technip and FMC Technologies. Houston and Paris, December 1, 2016 – Technip (Euronext: TEC) and FMC Technologies, Inc. (NYSE: FTI) today announced that the pending combination between the companies has received a clearance decision issued by the General Superintendent of the Administrative Council for Economic Defense (CADE), the Brazilian antitrust authority. Paris and Houston, November 23, 2016 - Technip S.A. (Euronext: TEC) and FMC Technologies, Inc. (NYSE: FTI) today announced their respective designees to the Board of Directors of the combined company, TechnipFMC, effective at the close of the proposed combination. Houston and Paris – November 23, 2016 - FMC Technologies, Inc. (NYSE: FTI) and Technip (Euronext: TEC) today announced that the pending combination between the companies has received a clearance decision from the European Commission under Council Regulation (EC) No 139/2004. Paris and Houston, October 25, 2016 - Technip (Euronext: TEC) and FMC Technologies, Inc. (NYSE: FTI) today announced that the companies have scheduled their respective shareholders' meetings on December 5, 2016 to vote on the proposed combination of Technip and FMC Technologies. June 27, 2016 - Technip (Euronext: TEC) et FMC Technologies, Inc. (NYSE: FTI) today announced that the pending merger transaction between the companies has received an early decision from the United States antitrust regulators under the Hart-Scott-Rodino Antitrust Improvements Act of 1976 (“HSR Act”), concluding antitrust review of the transaction in the U.S. under the HSR Act. June 16, 2016 - Technip (Euronext: TEC) and FMC Technologies, Inc. (NYSE: FTI) today announced that the companies executed a Business Combination Agreement (BCA) on June 14, 2016 regarding their proposed merger announced on May 19, 2016. May 19, 2016 - Technip (Euronext: TEC) and FMC Technologies, Inc. (NYSE: FTI) today announce that the companies will combine to create a global leader that will drive change by redefining the production and transformation of oil and gas.